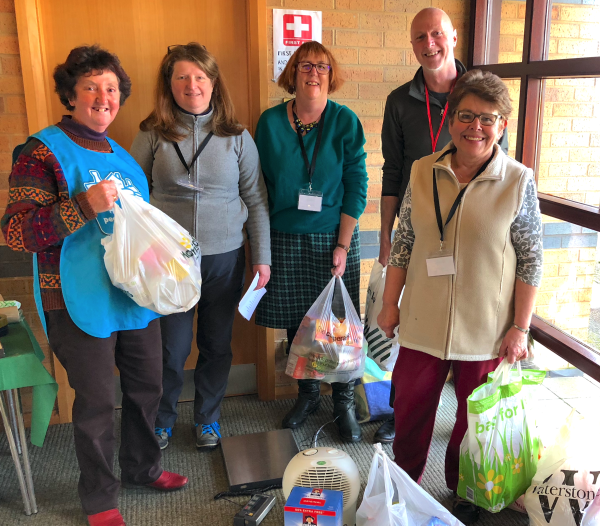 St Mary's has been involved in collecting donations for The Newcastle Staffs Foodbank for the last three years, providing vital support for families and individuals who find themselves in desperate and often unexpected need. The Newcastle Staffs foodbank is part of a network of over 400 foodbanks nationwide that are sponsored by the Trussell Trust but work independently in their local area. The Trussell Trust was originally set up in 1997 to provide help for street children in Bulgaria, but they soon realised that that there were also families in the UK who needed help. They set up the first British foodbank in Salisbury, but now it has spread nationwide. Every day people in the UK go hungry through no fault of their own for reasons ranging from redundancy to receiving an unexpected bill on a low income. 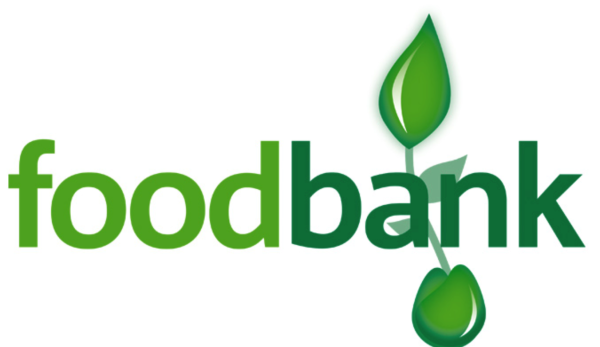 The foodbanks provide a minimum of three days emergency food and support to people experiencing crisis in the UK and in the last year the Newcastle Staffs foodbank provided 3945 emergency supply packs to the local area. Rising costs of food and fuel combined with static income, high unemployment and changes to benefits are causing more and more people to come to foodbanks for help. A growing need occurs during the school holidays when children normally provided with free school meals would go hungry without the help of emergency packs. St Mary's Church in Swynnerton is open on weekdays and during services for donations to be left in a box beside the font. These donations are collected and delivered by volunteers to the Newcastle Staffs Food bank every two weeks on a rota. Donations from single items to bagsful are not only welcome but a vital contribution to the lives of those in need. 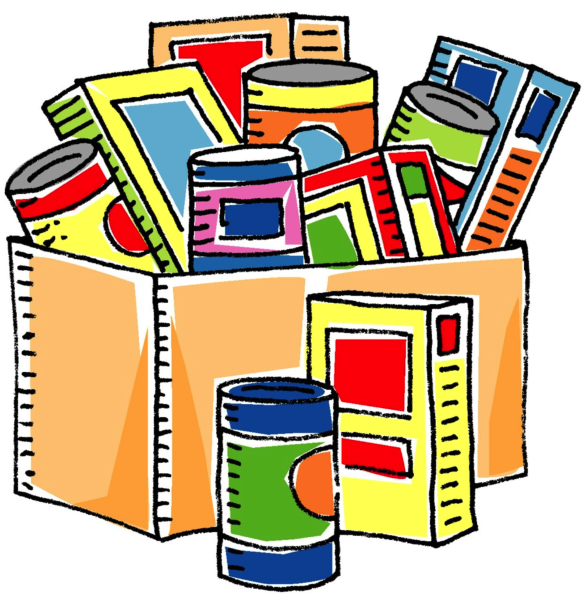 If you are looking for a way to contribute to church life in a practical way, then donating food on a regular basis or volunteering to make deliveries to the foodbank is both worthwhile and rewarding. Not everyone can get to the church, but if you have donations to offer, please ask someone to deliver it for you or ring Lynne Williams on 01782 796635 for collection.